When you are ready to schedule a visit with a vein doctor to discuss treatment for your spider and varicose veins, our Vein Center New York, Vein Center New Jersey, or Vein Center San Diego teams are ready to help you. Our customer service team members include Kelsey, May, and Kat. They will collect your insurance information to assess your coverage and also book you an appointment that’s convenient for you. Give us a call, or if you prefer to email us for an appointment you can do so at appointments@veintreatmentclinic.com. If you have an urgent question or concern feel free to reach out to us during office hours. We are excited to help you find the best solution for your Chronic Venous Insufficiency and spider and varicose veins. 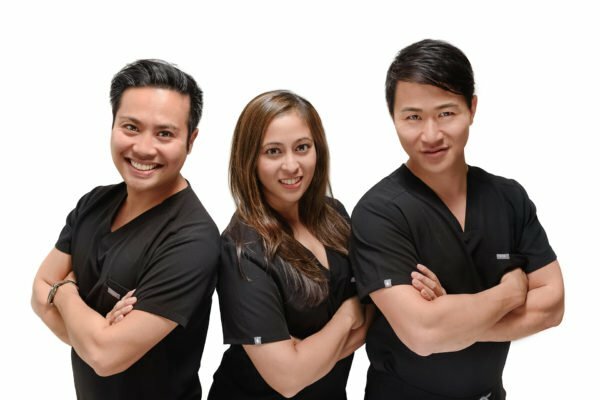 When you arrive at one of our Vein Treatment Clinics, you will be greeted by one of our front desk team members. They will give you a questionnaire to fill out so that we can better understand your medical history as well as your spider vein and varicose vein concerns. We try our best to be on time for all of our patients so please try to arrive on time. If you are running late just give us a courtesy call at 1-800-610-4177. When you are ready to see a vein doctor, we are ready to help! After you check in for your appointment, our medical assistants will review your history, focusing on your vein concerns which may include spider veins, bulging varicose veins, pain, heaviness, bleeding, or itching from varicose veins. We want to know as much about you as possible so we can provide the best comprehensive vein care. One of our Board Certified Vein Doctors is ready to meet you! During your time with the physician, your expert vein specialist will learn more about your complaints and determine the best course of vein treatment for you. Our vein doctor will determine whether or not you require a venous ultrasound study based on your spider vein and varicose vein symptoms. A venous ultrasound study helps us look deep inside your legs for any vein problems such as venous reflux which can be the underlying cause for spider and varicose veins. Our doctors are vein and vascular experts, but they are also deeply caring and compassionate individuals who are committed to helping you feel better. Our Ivy League- trained medical directors hire based on exacting standards of technical skill and compassion and equip all our facilities with top-notch equipment, ensuring that our patients experience the best care available. Our experienced Vein Doctors will review your ultrasound and decide on the best Vein Treatment for you. We have various vein treatment options including Sclerotherapy, RadioFrequency Ablation (with ClosureFAST), and Venaseal. Our vein experts will customize a treatment plan based on your individual needs. We will explain your treatment options fully and work with you to decide how to proceed. 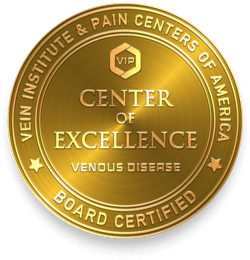 You can rest assured that you’re in good hands with one of our board certified vein specialists. We are ready to see you at our NY, SD, and NJ locations today! If it’s determined that insurance coverage is warranted based on your medical history and ultrasound findings, your vein doctor will submit a prior authorization to your insurance company on your behalf. The prior authorization letter contains information pertinent to your visit to notify your insurance company of your diagnosis and to allow us to obtain authorization and coverage to treat your varicose veins. This process may take up to 2-4 weeks and we will handle all the paperwork for you. 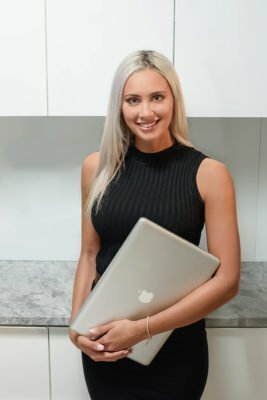 You will also speak with the head of our billing department, Elora. Elora will help explain all your vein treatment insurance coverage and benefits. Before any treatment is performed you will have a detailed outline of how much you will owe. We will work directly with your insurance company to help you get treated for symptomatic spider & varicose veins at the minimal cost to you. We are a non-participating provider with BCBS, empire, Aetna, GHI, Cigna, United Healthcare, Oxford, BCBS Horizon, Magnacare and we work to get our patients the best care available. You can rest assured that there will be no surprise bills or hidden costs.